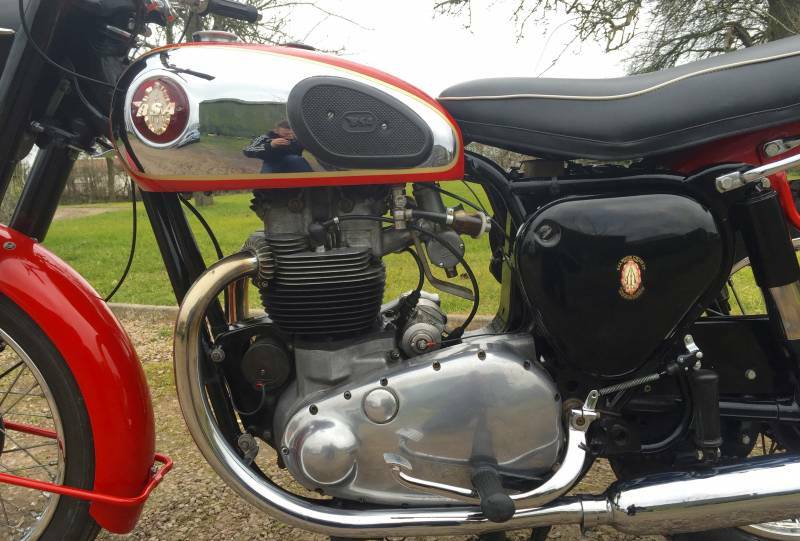 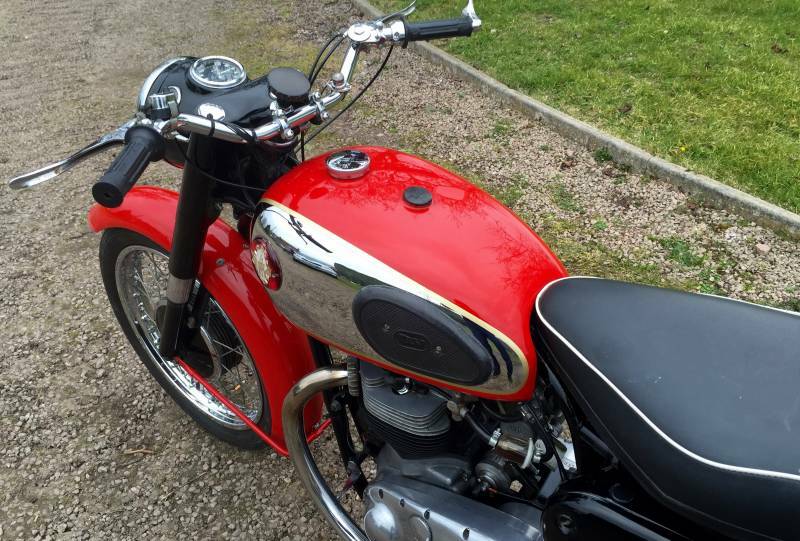 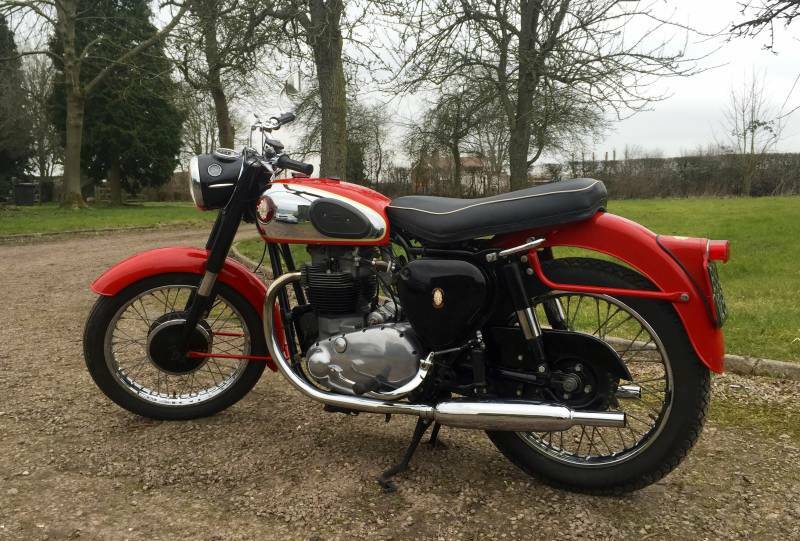 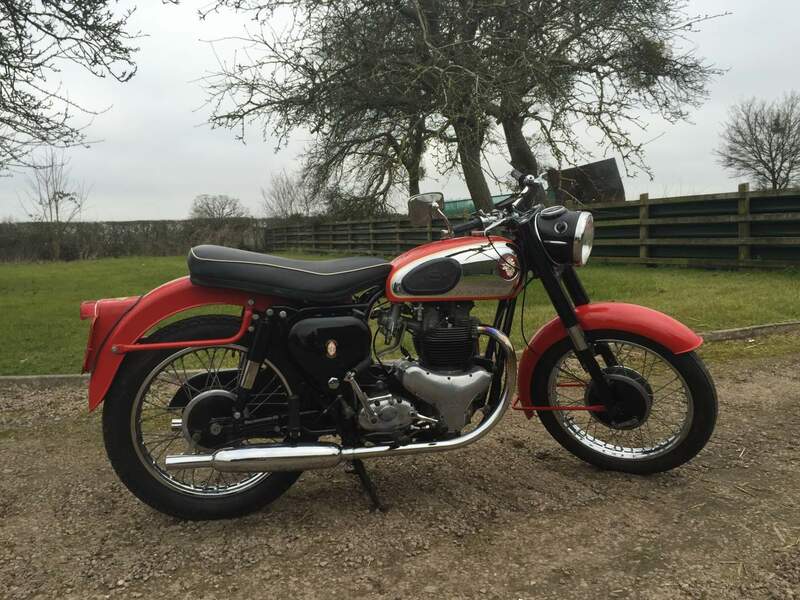 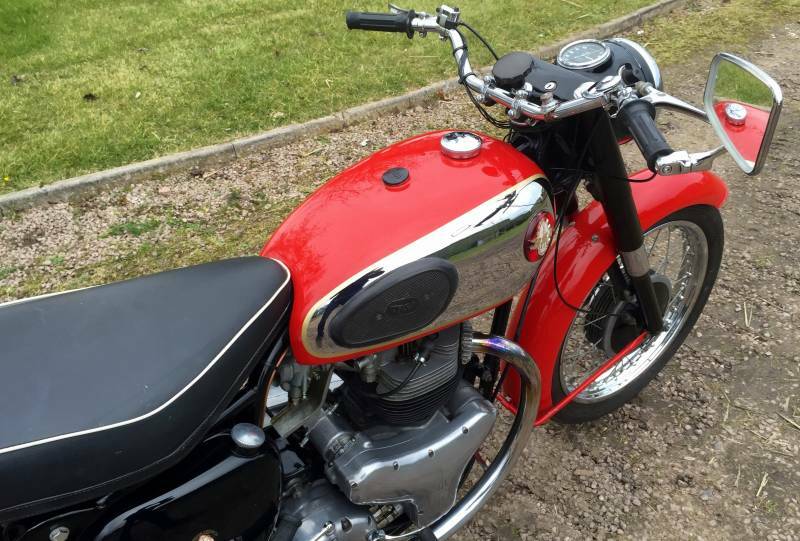 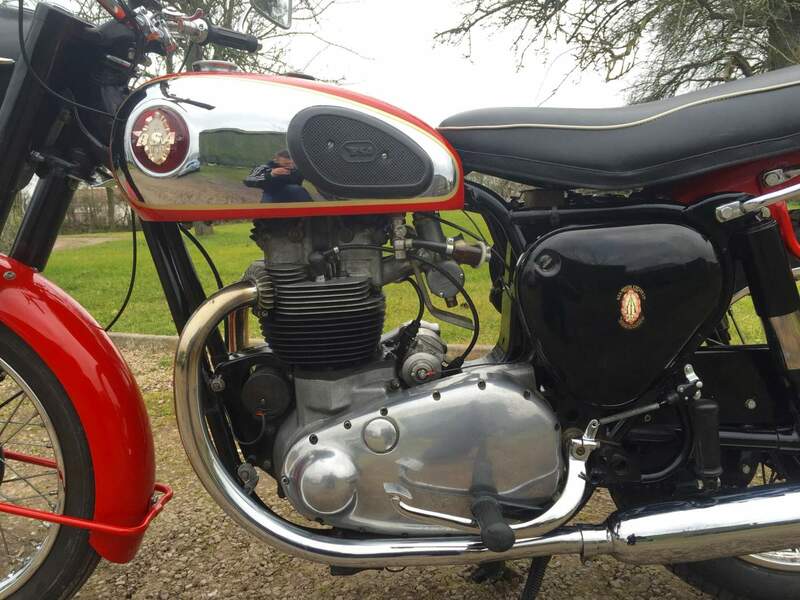 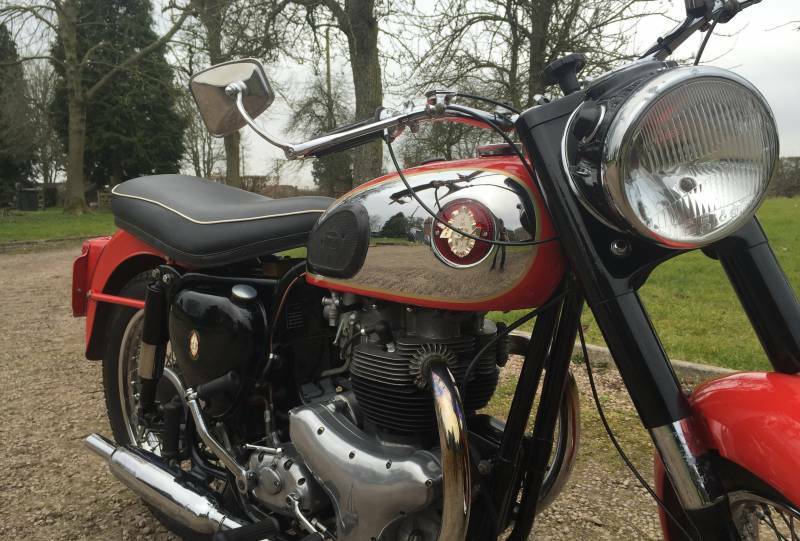 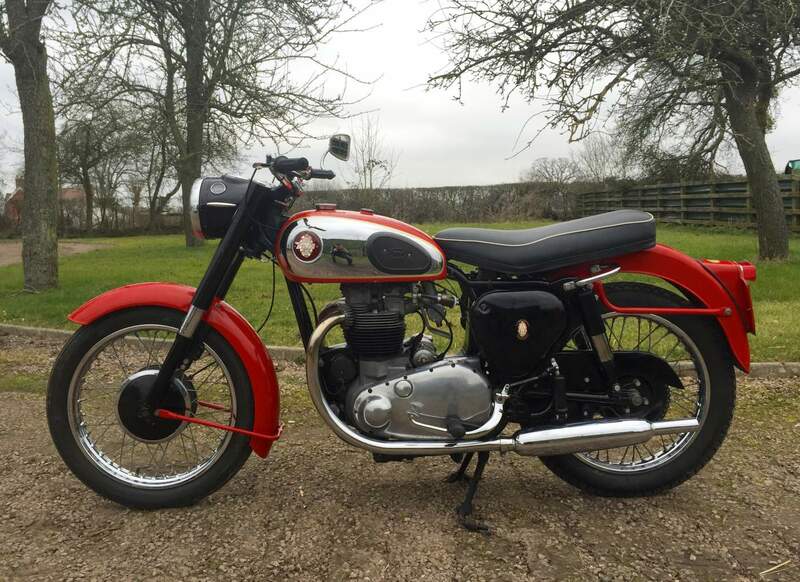 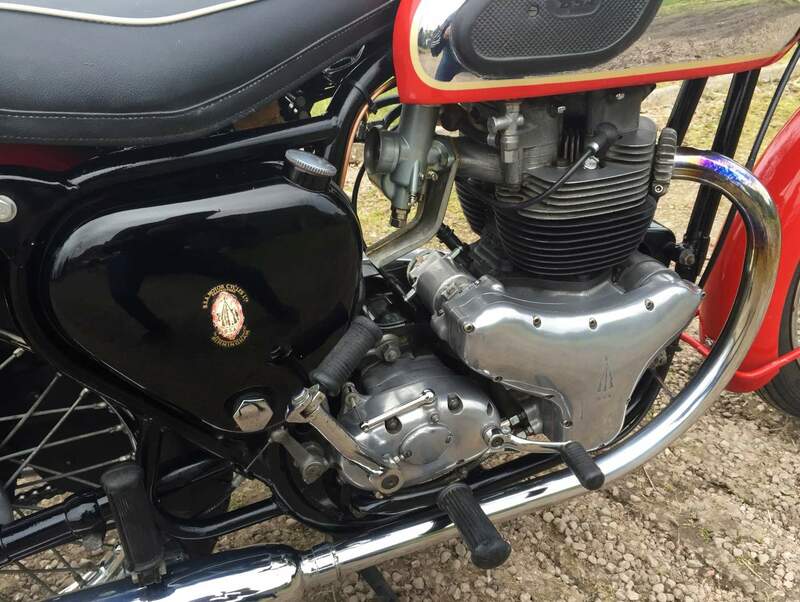 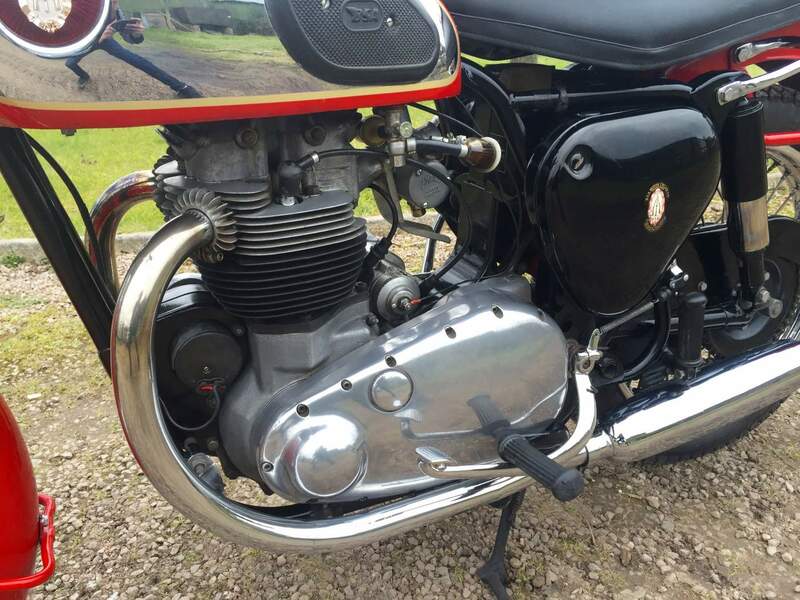 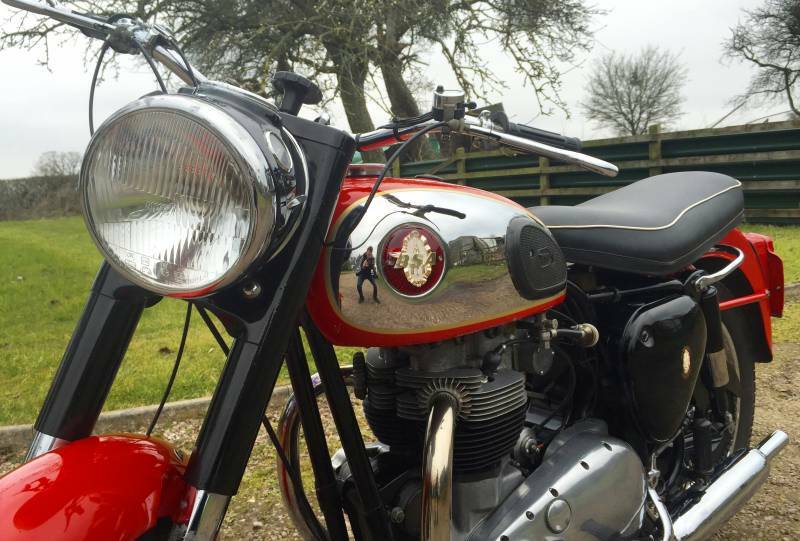 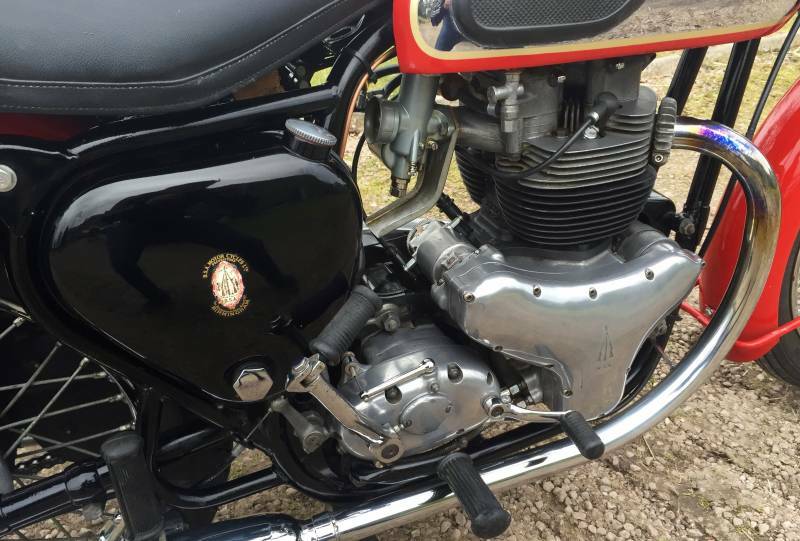 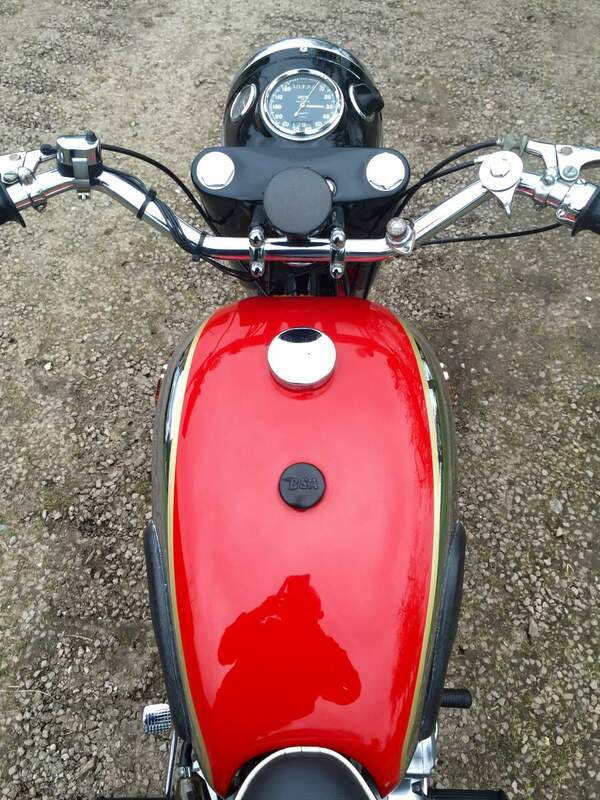 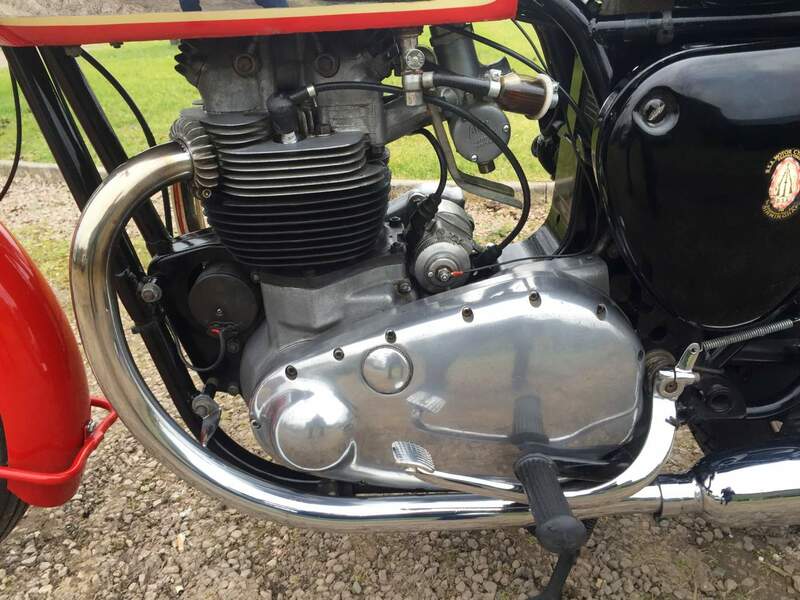 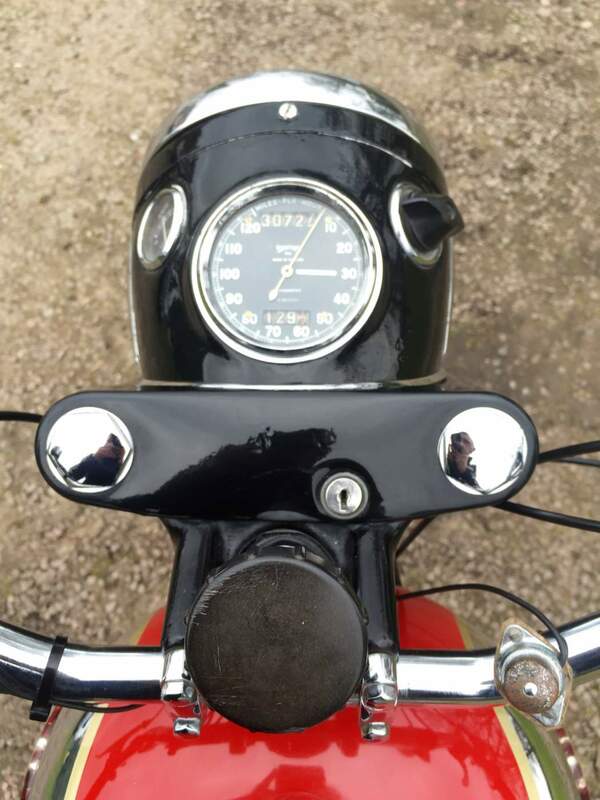 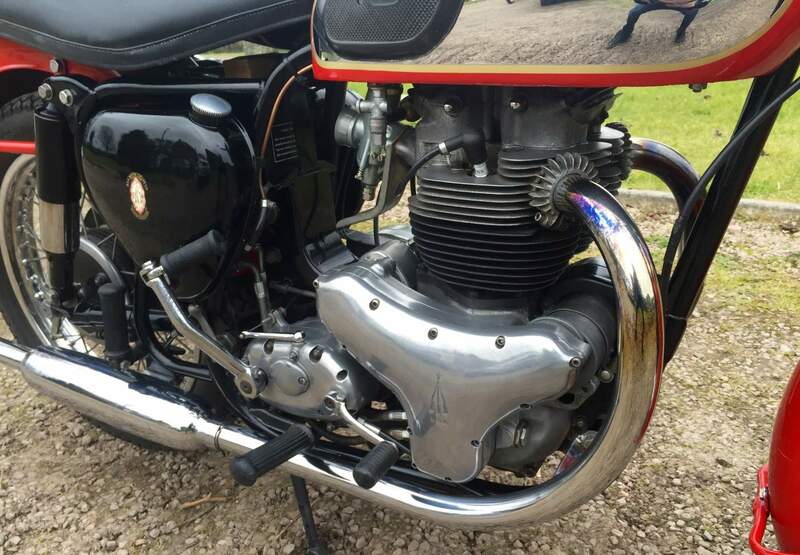 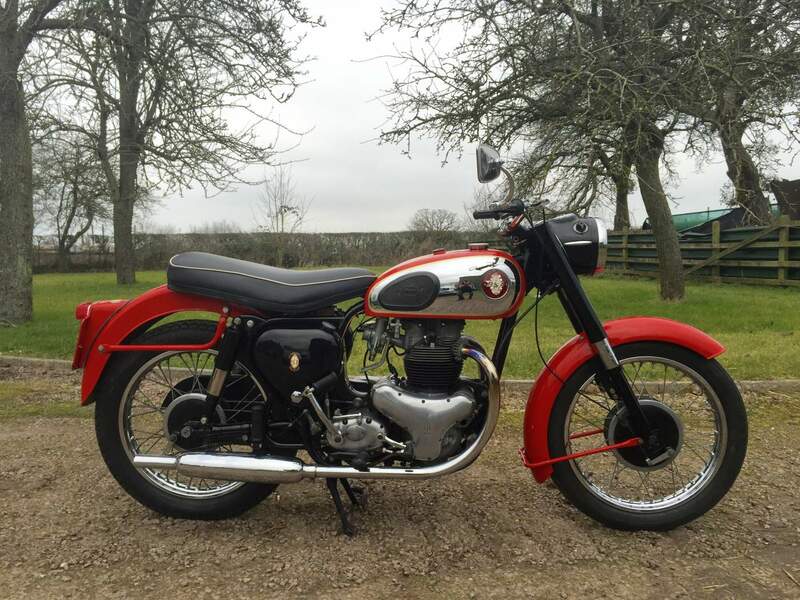 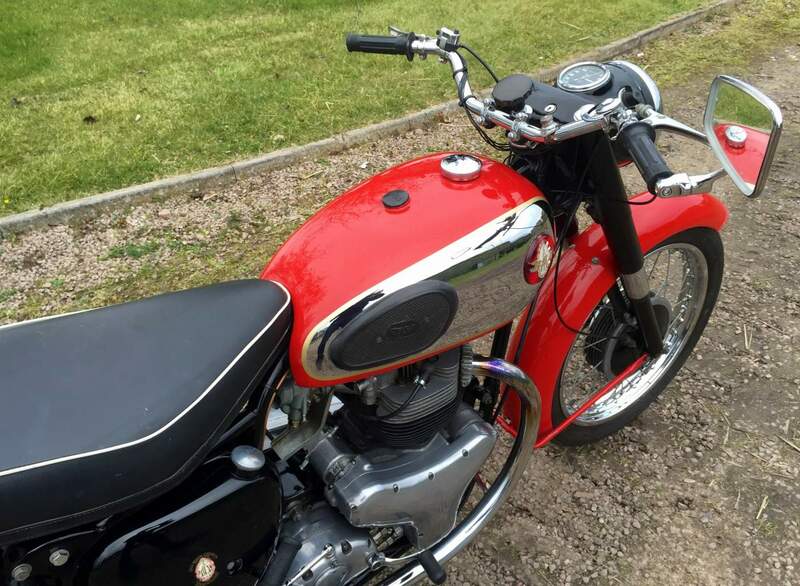 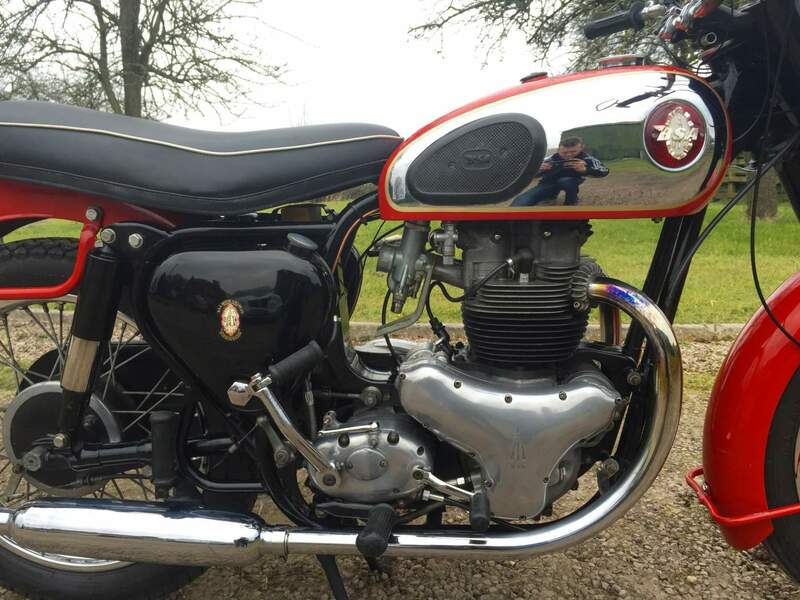 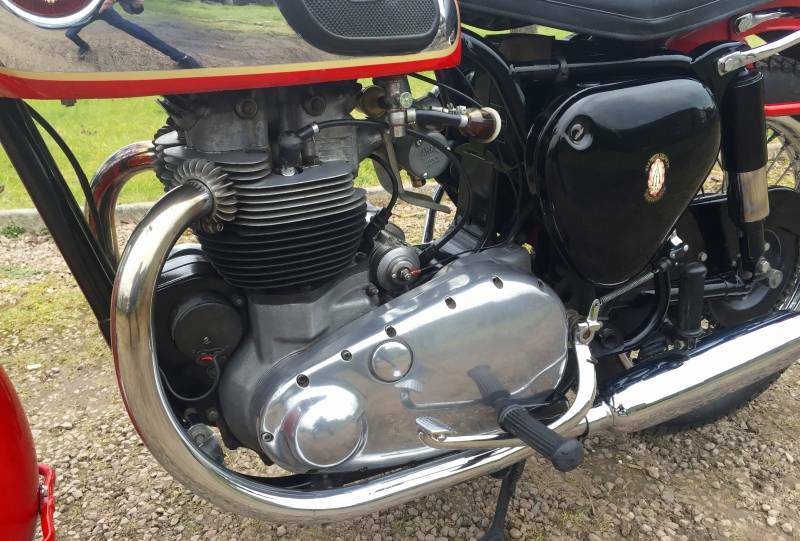 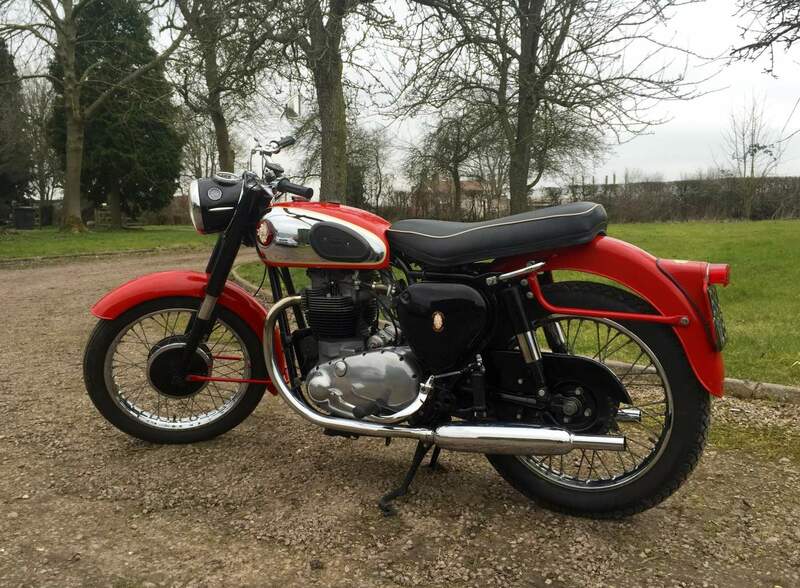 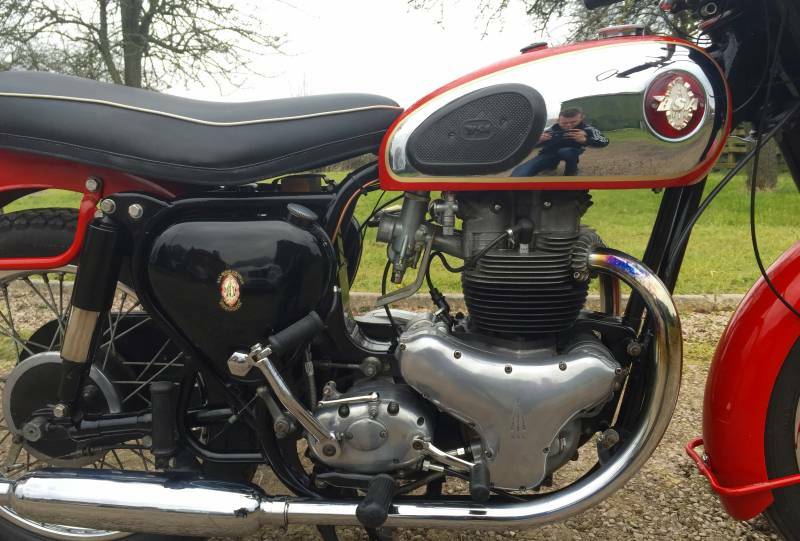 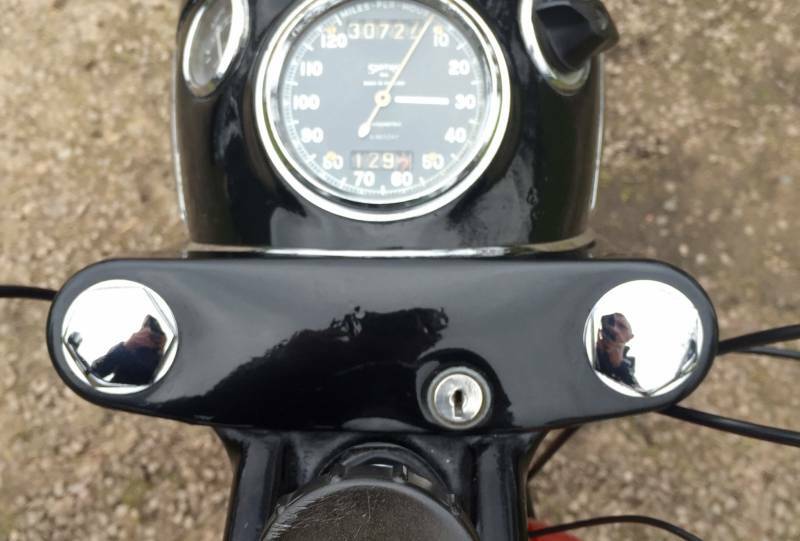 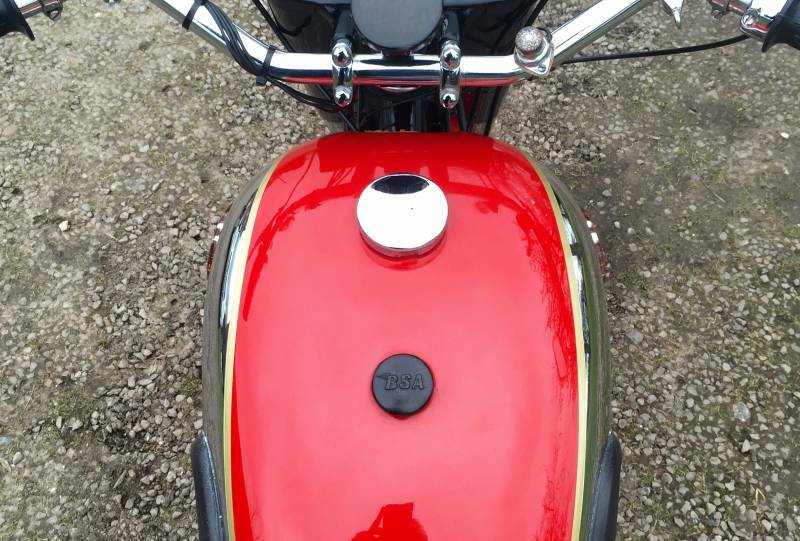 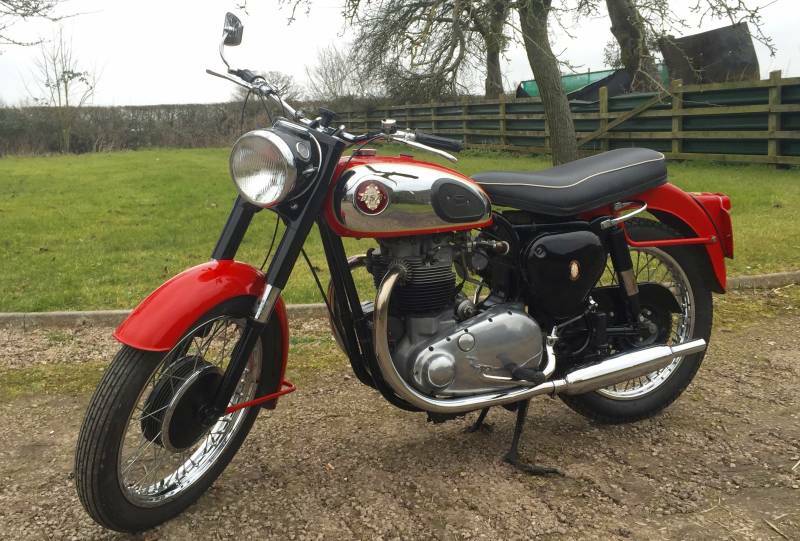 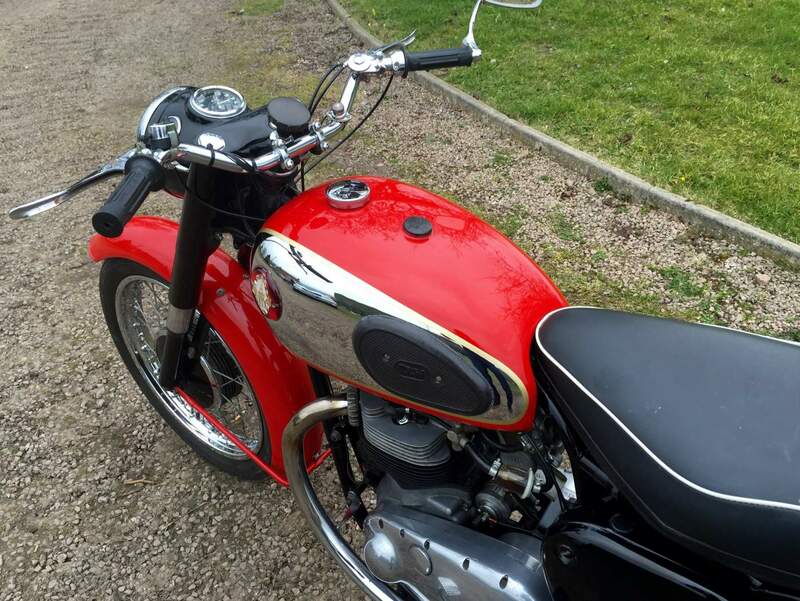 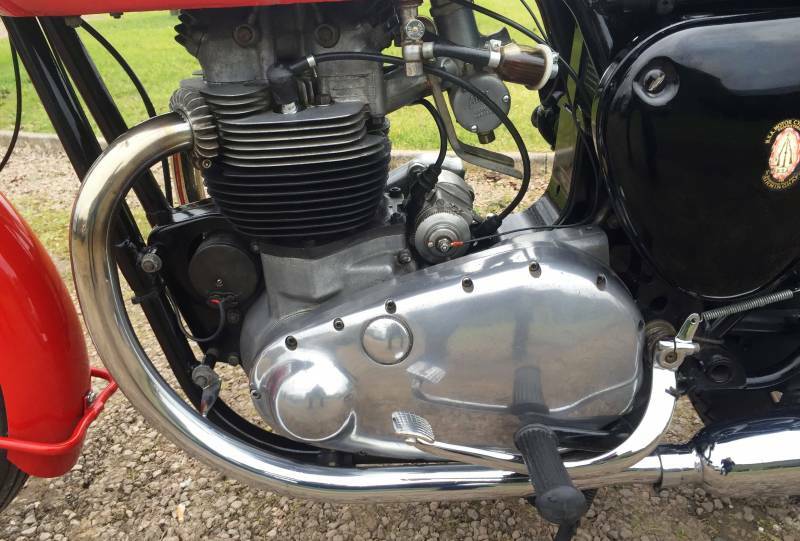 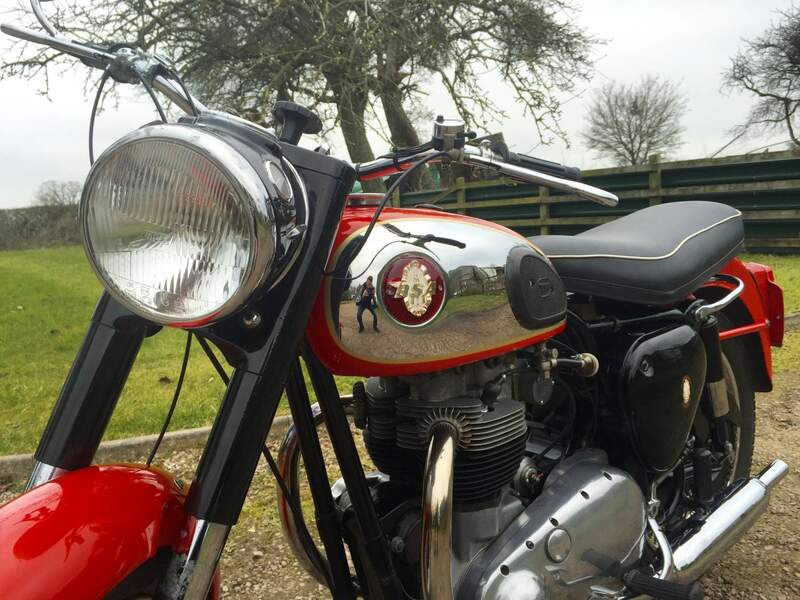 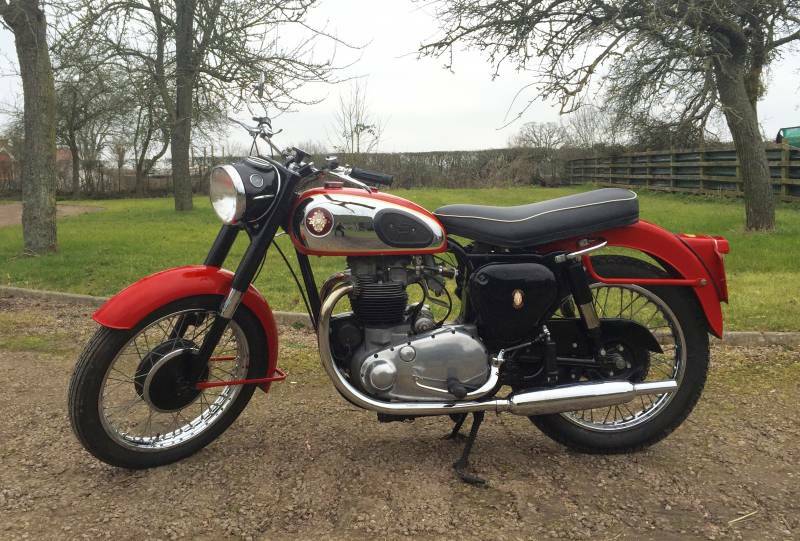 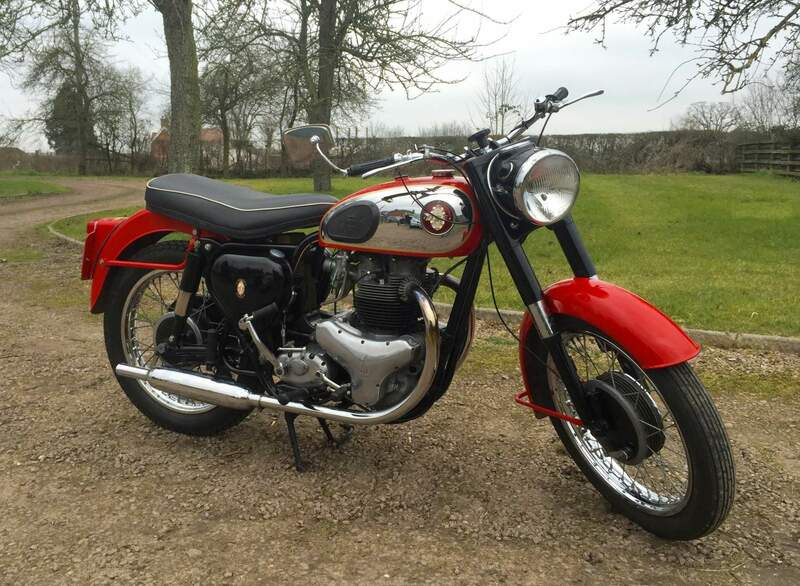 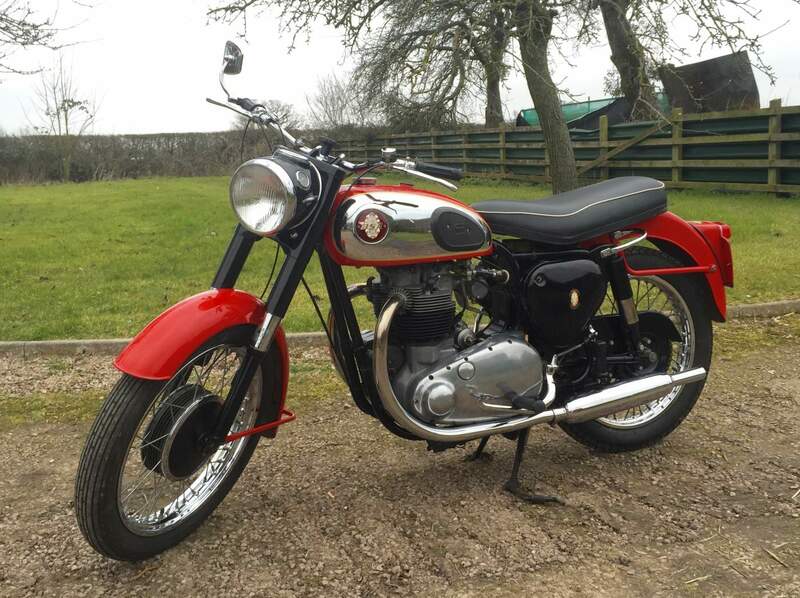 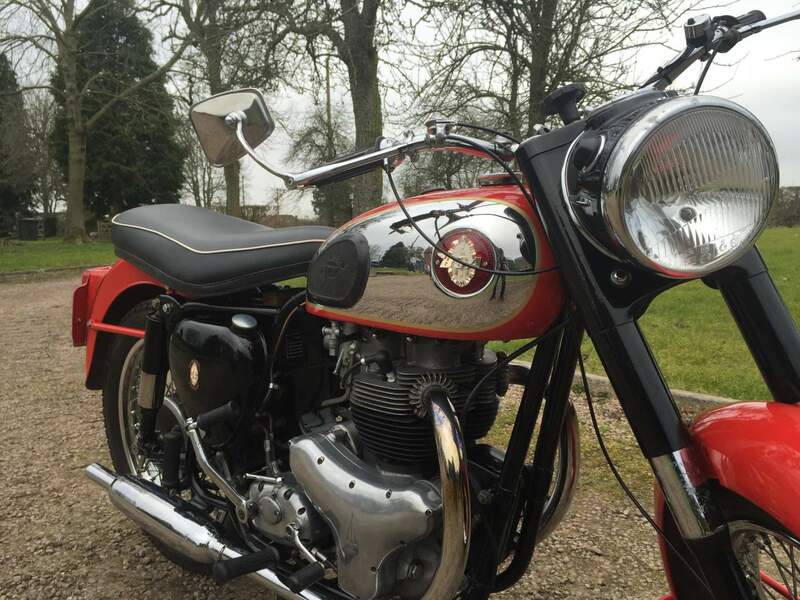 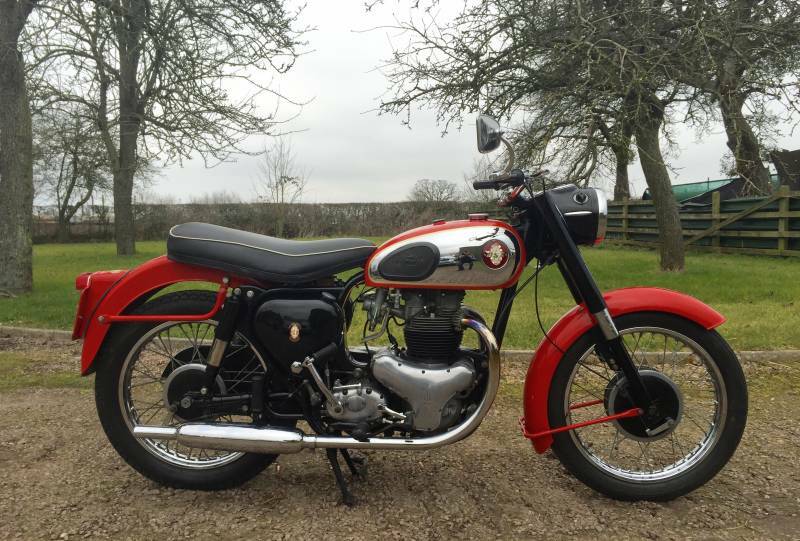 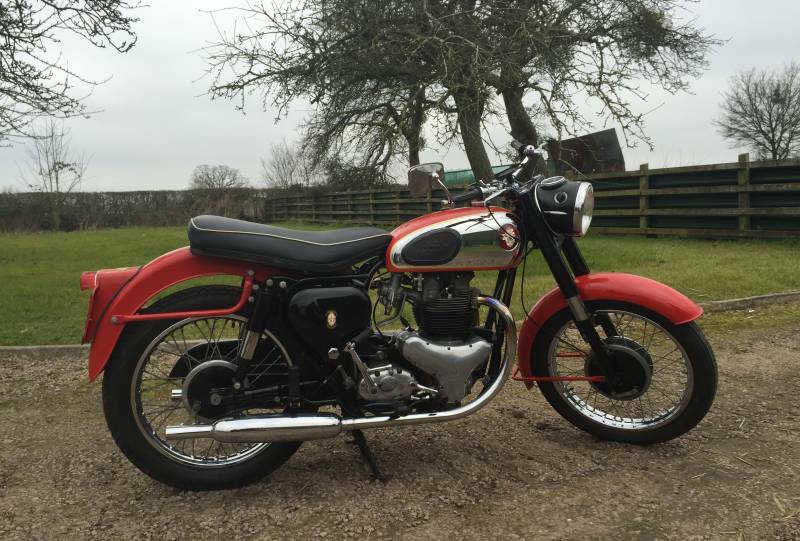 BSA Road Rocket 1958 650cc, Restored some 10 or so years ago and not used too much since In Red and Chrome with a Good Strong Engine and Very Good Paintwork and Pretty Red and Chrome tank . 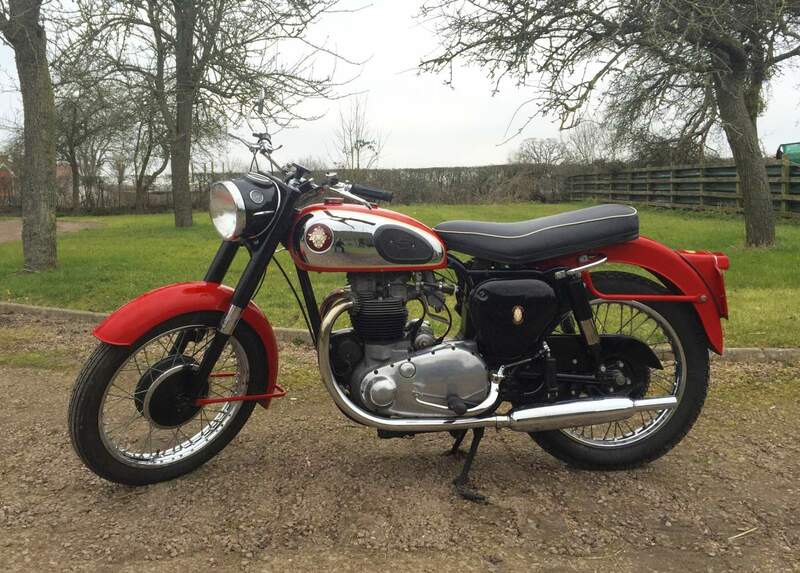 Now becoming hard to find with prices rising rapidly .This is a Smart Example which is Tax and Mot Exempt. 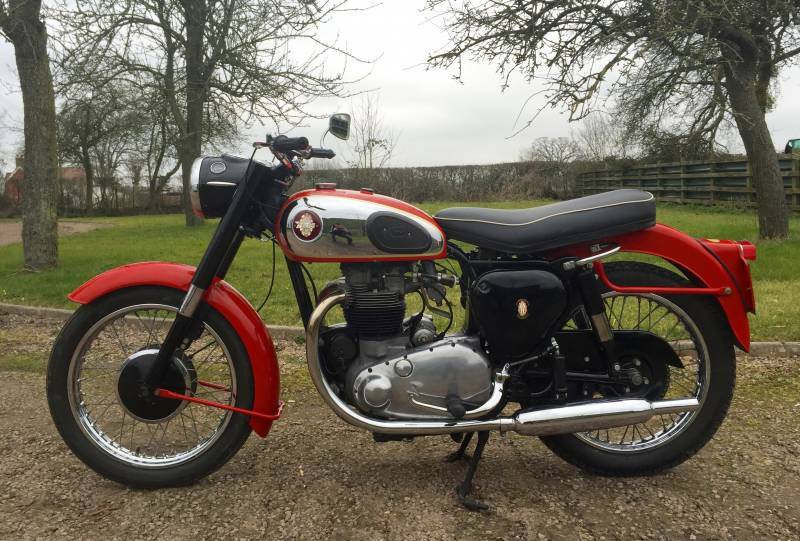 Over all a very handsome classic that keeps up with modern day vehicles.